Want to put some hooks above you in the tree for your gear and accessories on your next hunt? 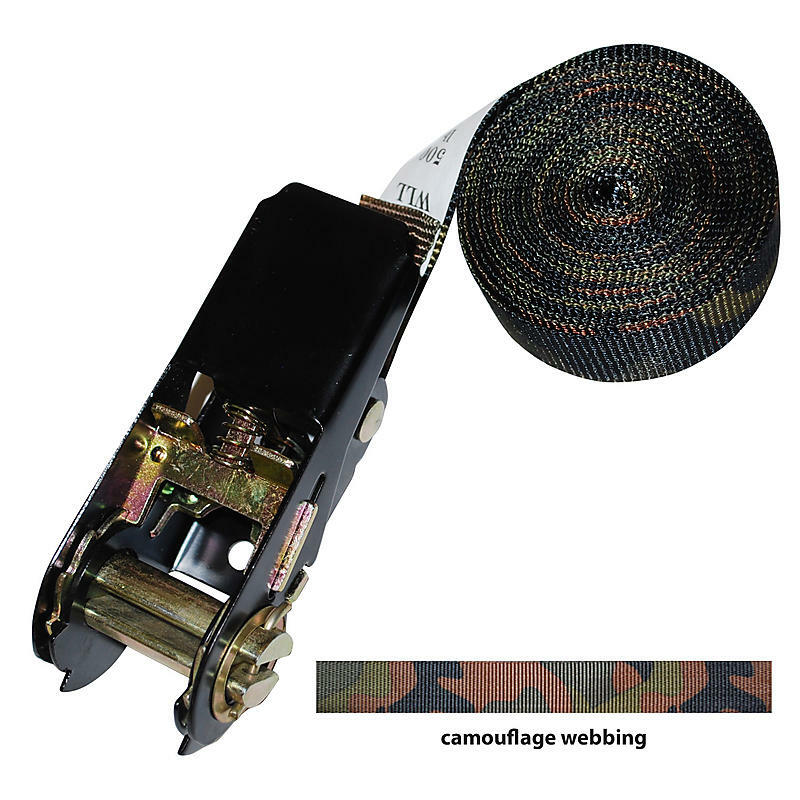 This camo endless ratchet strap is a perfect tie down for these applications. This style of 1” endless ratchet strap is perfect for simple, lightweight applications such as holding cargo on a ATV rack or backpacking on a horse. Gone are the days of clumsy rope.